Your romance has deep roots. 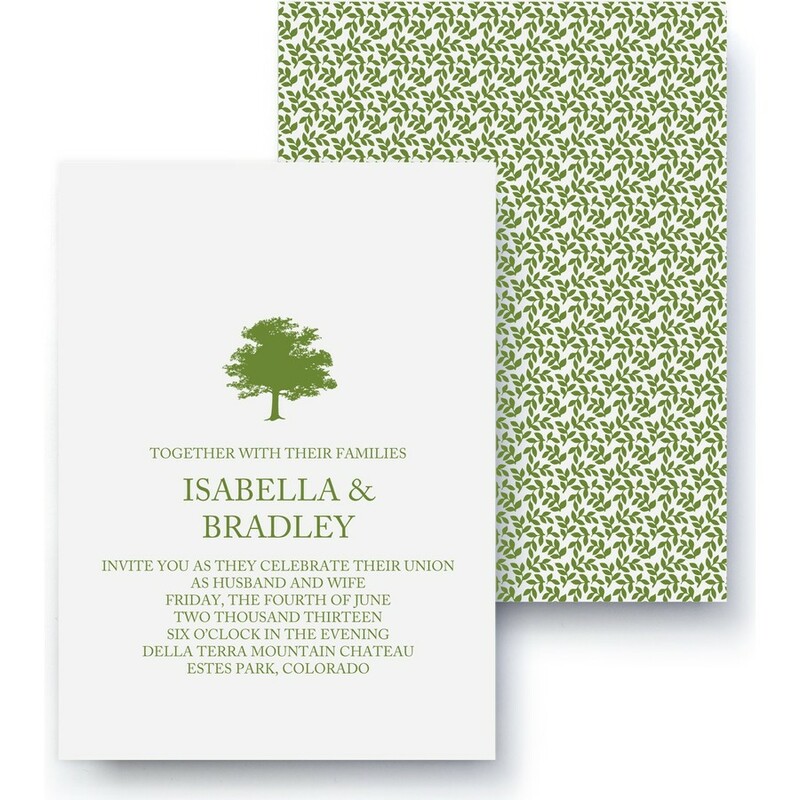 Celebrate your love of the great outdoors and each other with an arbor motif. This invitation is an ideal complement to any outdoor or warm-weather wedding.